jQuery is already very popular because it is very fast and concise Javacript library simplifing and different event handling, smooth animation with very little code. 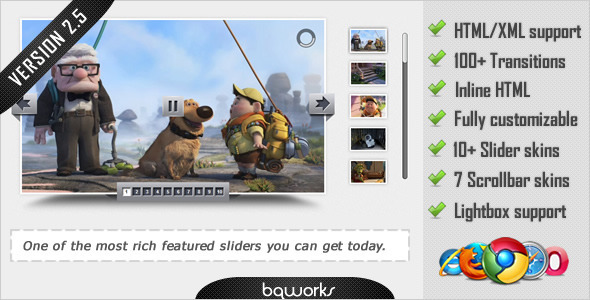 Slider Types: Choose from various content types to build and manage your sliders. 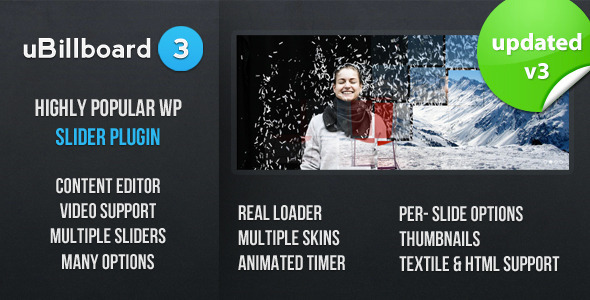 Content Layouts: Slide overlays and layouts give you complete control how you display your content. 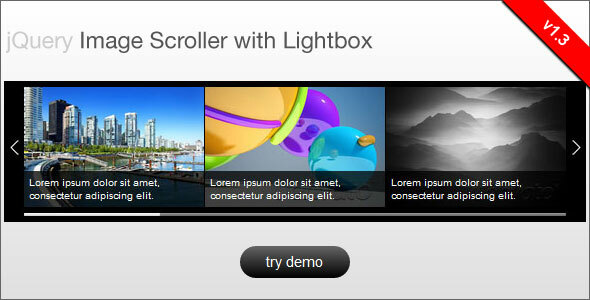 Slider Settings: WooSlider comes with various settings to control every aspect of your slide show. Minimal Style: WooSlider comes with minimal styling & CSS, making it easy to customize.